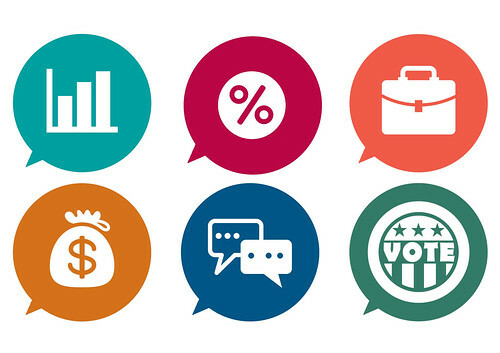 On Wednesday, April 30, Arts for LA will host the Culture & Creativity Candidate Forum for Los Angeles County Supervisor Candidates in the Third District. The event will take place at the Los Angeles County Museum of Art (LACMA) in the Bing Theater at 7:15 p.m. Dr. Franklin J. Gilliam, Dean of the UCLA Luskin School of Public Affairs and Professor of Public Policy and Political Science, will moderate. 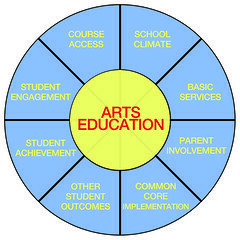 As a part of its ongoing commitment to ensure all K-12 students receive quality arts education, the Los Angeles County Arts Commission seeks to identify and map the work of artists and arts organizations in public schools in the county. The Commission requests your help to produce an accurate, county-wide snapshot showing where artists, arts organizations, and cultural institutions support public education. 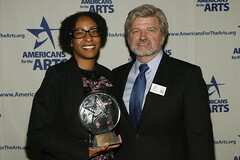 Arts for LA invites any interested arts and culture stakeholder to register for the 2013 LA Convergence, to be held October 29 at the Skirball Cultural Center. 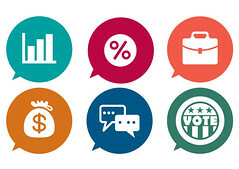 The Los Angeles County Arts Commission is now welcoming applications for the 2012/13 Organizational Grant Program (OGP). The OGP provides financial support to assist and strengthen nonprofit arts organizations to provide quality arts services to enrich the lives of Los Angeles County residents. 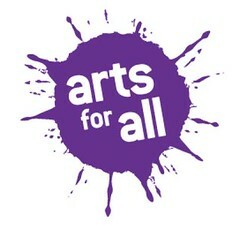 Arts for All has announced the application and workshops for arts education professional development providers who wish to be included in their online directory. The deadline for directory application is July 27, 2011.